When you’re focused on growing your business, it’s essential to not only identify the strategies that lead to your success, but to be able to reliably reproduce them. 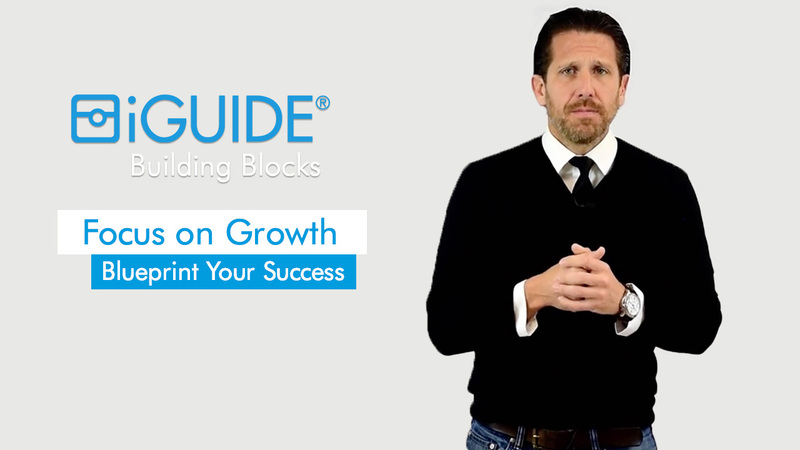 Tune in for our newest video in our Building Blocks - Focus on Growth series that’s all about Blueprinting Success! After all, investing the time in getting to know your valuable clients is good for your business today and tomorrow. The insights you get from this process will have a profound impact on your business. Your new understanding will make it easier to work with other top producers, improve your operations, efficiency and customer service and ultimately, will help you forecast your sales based on their activity leading to stronger growth.